Discussion in 'Forza Horizon 4' started by GTPNewsWire, Mar 22, 2019. 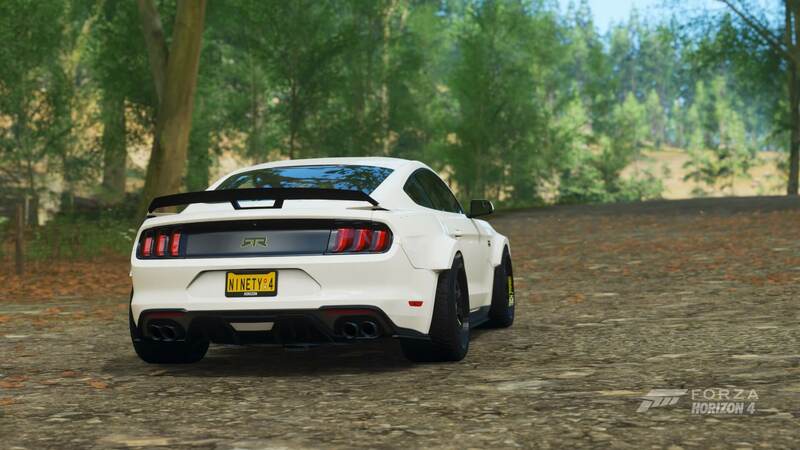 This article was published by Gary Slater (@AudiMan2011) on March 21st, 2019 in the Forza Horizon 4 category. Correction: Strathbridge is a Speed Zone, not a Speed Trap. TokoTurismo, Jewlz1k and RazorSharkz like this. Almost blasted through all the events last night, with just two offline championships left to do.